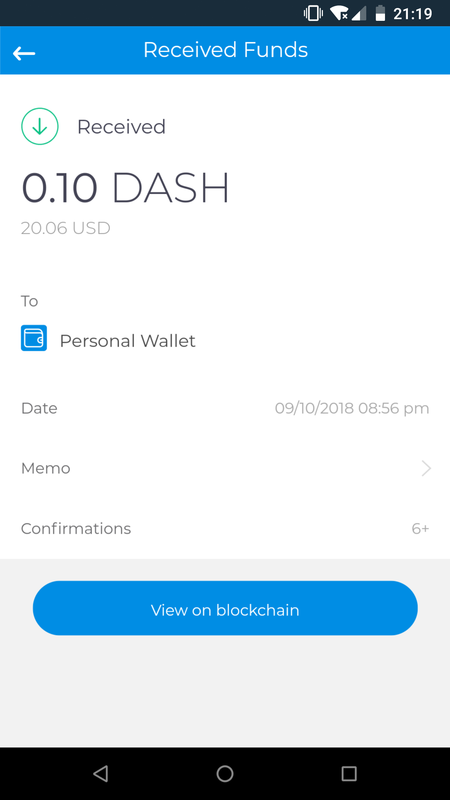 This documentation describes how to use the most common features of the Axe Copay wallet. 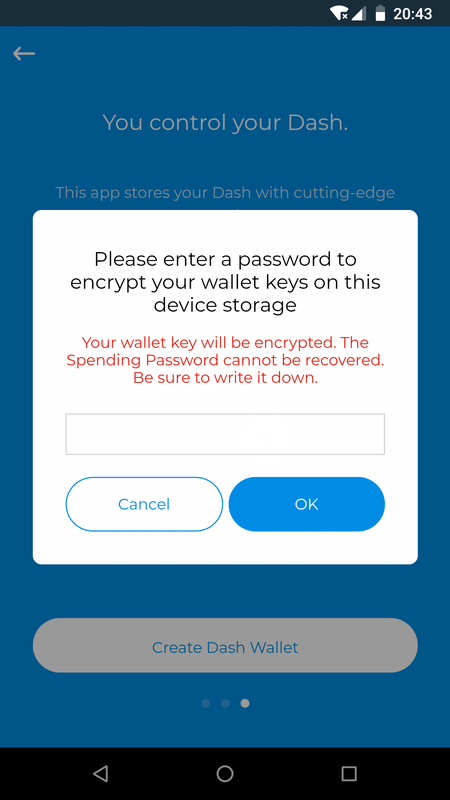 Since the functionality is similar across all supported platforms (Android, iOS, Windows, macOS, Linux), the instructions and screenshots will reference the Android software, highlighting differences between the platforms where necessary. 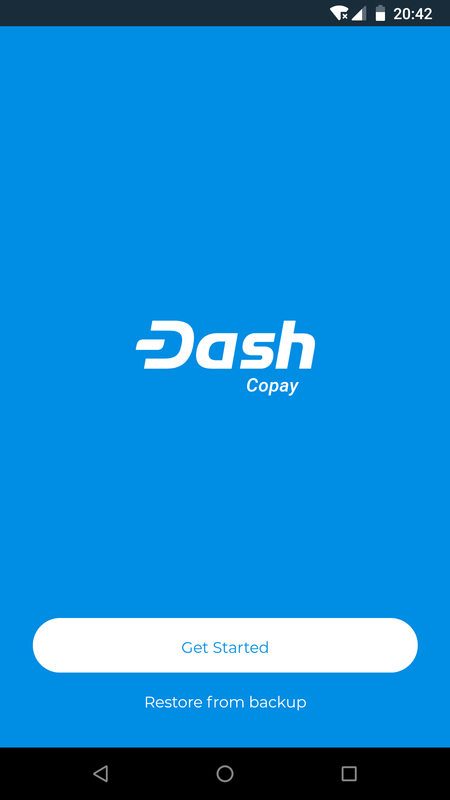 The easiest way to install the Axe Copay for Android is from the Google Play Store. 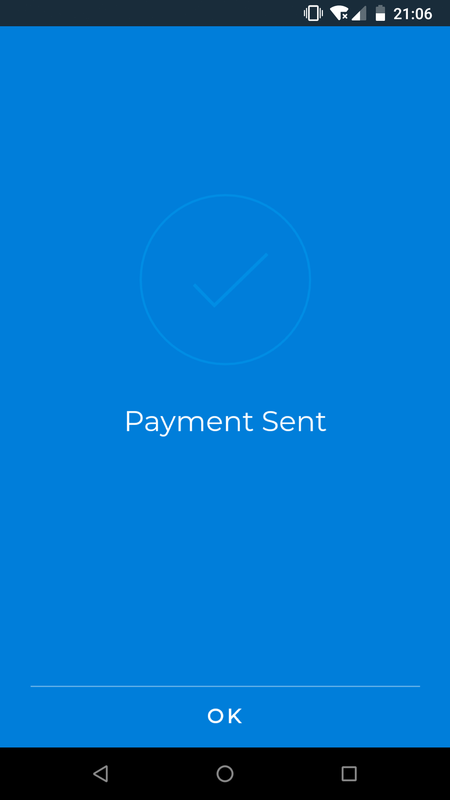 Axe Copay for iOS is available through Apple TestFlight. To join the list of testers, send an email to elizabeth.robuck@docs.axerunners.com with your Apple Account ID. For other platforms, or to view and compile the source code yourself, please see the instructions on GitHub. 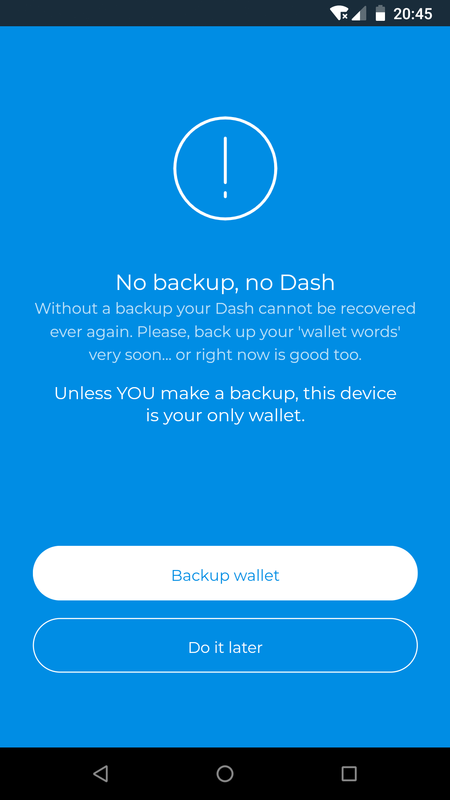 If you want to restore an existing Axe Copay wallet, simply tap Restore from backup and enter the 12 word recovery phrase. 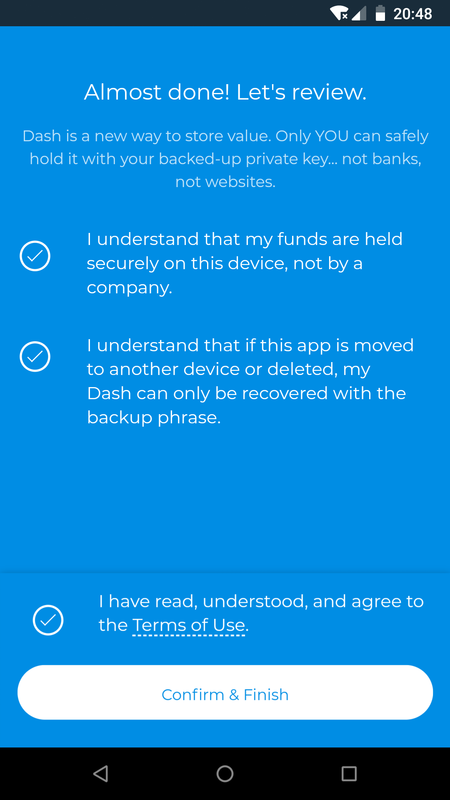 File/text backups are also supported. Simply tap the Receive icon at the bottom of the screen to receive Axe. 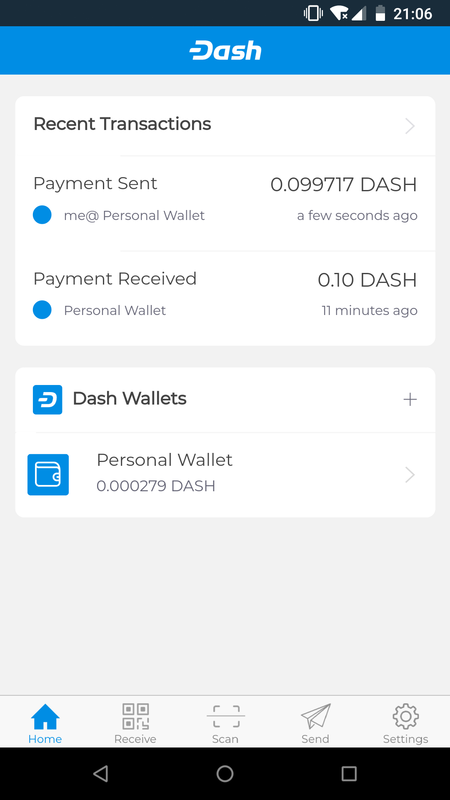 The wallet will generate and display a QR code for the other device to scan, or you can tap the displayed address to copy it to the clipboard so you can paste it in another app. 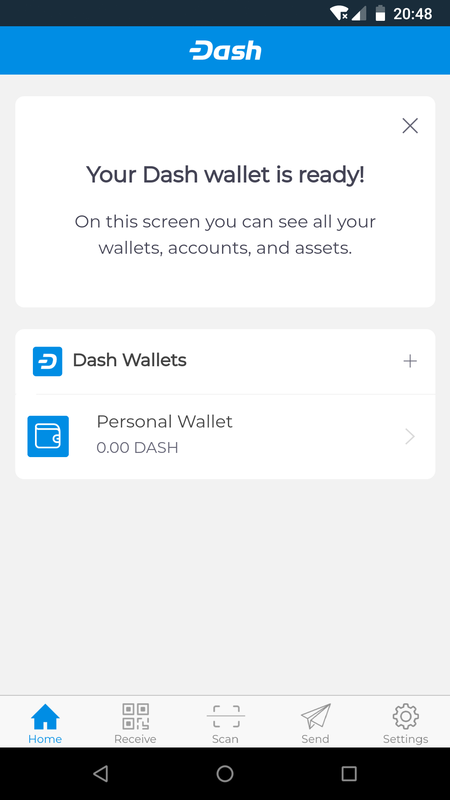 If you have multiple wallets, you can see the name of the wallet at the bottom of the screen, and tap it to switch between wallets. 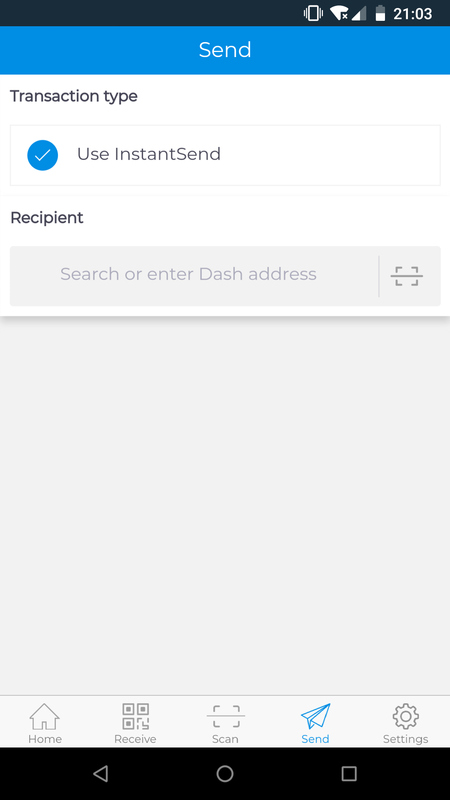 The receiving address will change and you will receive a notification when you receive the transfer. 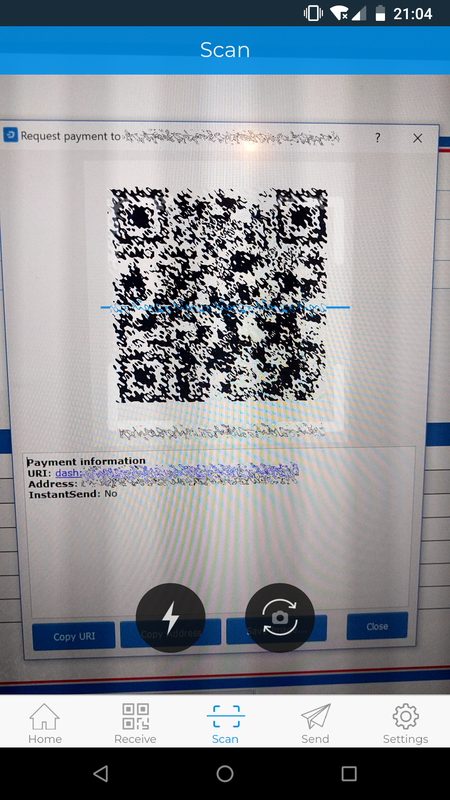 Depending on how your payee has provided their receiving address to you, you can send Axe by tapping either the Scan icon to use the device camera to scan a QR code, or the Send icon to paste a copied address or select an address from your Axe Copay address book. 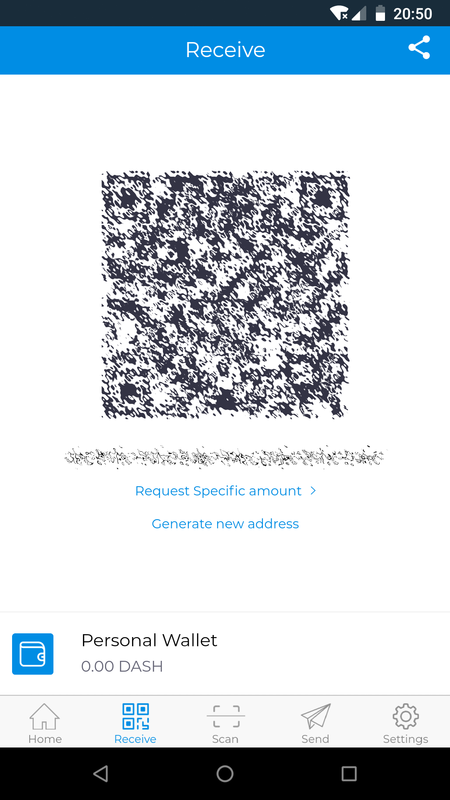 Once you have entered the address, it may be possible or necessary to enter the amount of Axe to be sent or an optional label for the recipient, and to decide if you want to send with InstantSend on or off (off by default). 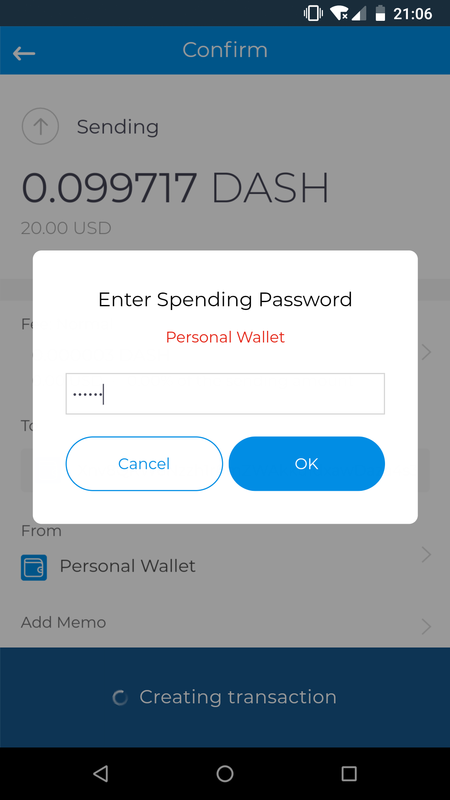 If you have multiple wallets, you must also choose which wallet you will use to send the funds. 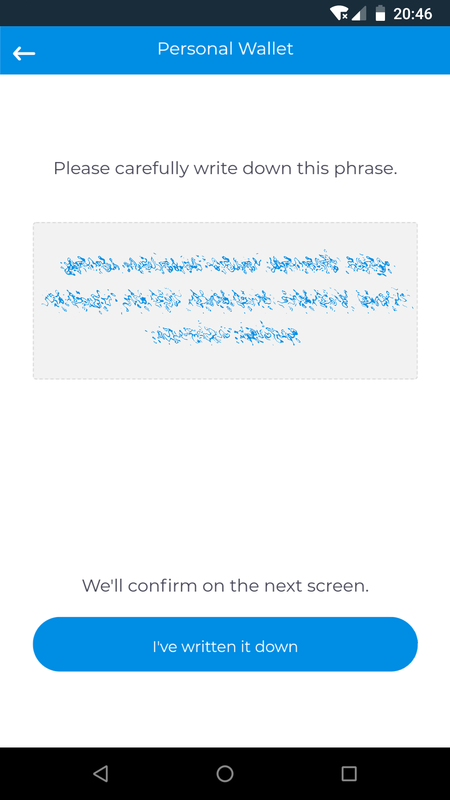 Once the transaction is complete, you will see a payment confirmation screen. Your recent transactions appear on the Home screen. 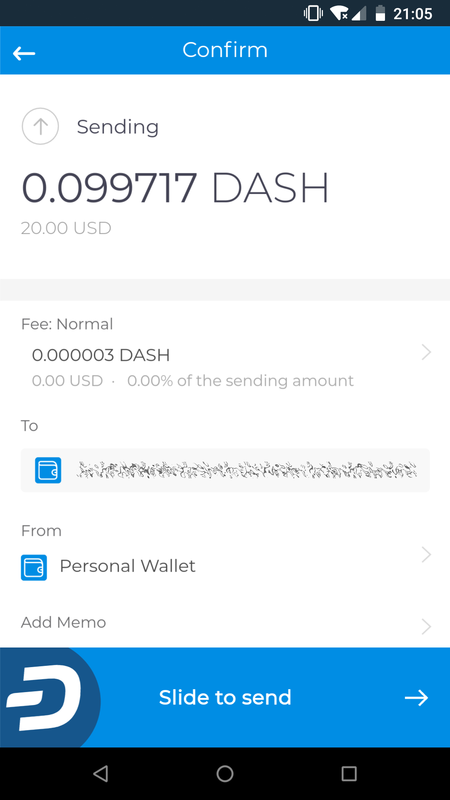 You can tap any transaction to view more details or enter a Memo to help you remember the purpose of the transaction. 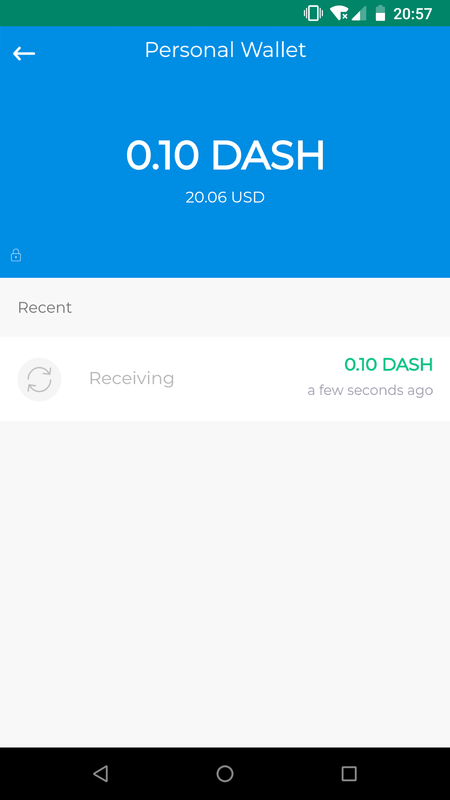 Tap View on blockchain to open the Insight blockchain explorer to view full transaction details. 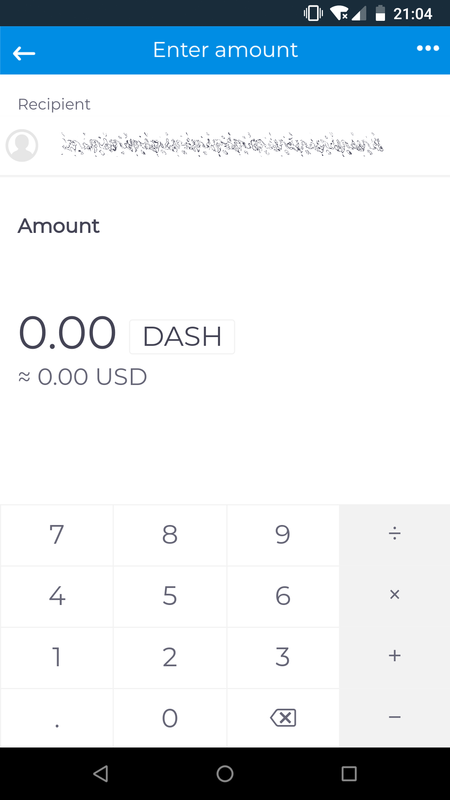 All the wallets you have created and their respective balances appear below the recent transactions on the Home screen. 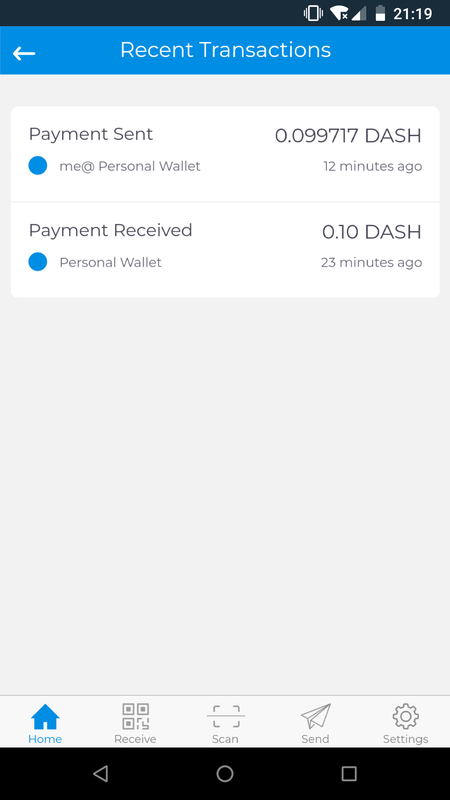 You can tap any wallet to view the balance and transaction history associated with that wallet only.